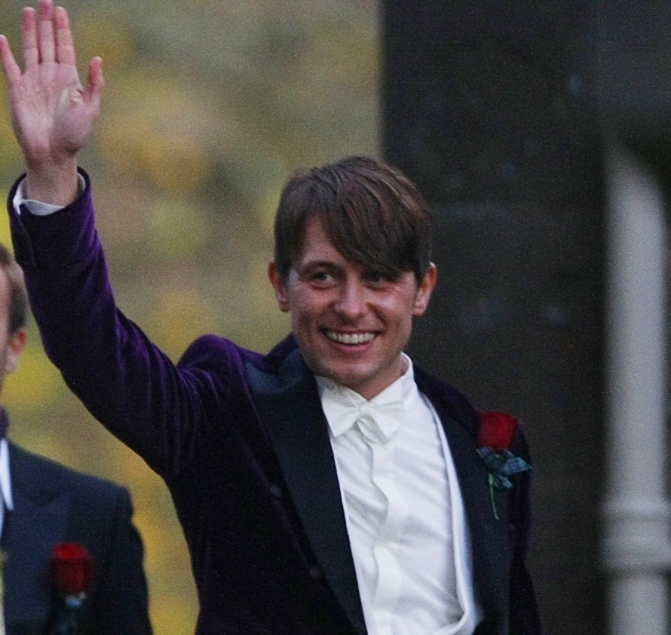 Married Take That star Mark Owen today admitted to cheating on his wife with at least ten different women. The singer (38) blamed a long battle with alcohol for his infidelity and said he was 'deeply sorry' for the pain he had caused his wife Emma. Take That member Owen is known for his boyish charm but has often been seen as a 'squeaky clean' member of the reunited group. It will come as a massive shock to his fans but by coming clean yesterday in his confession with the Sun, Owen is using the time honoured love-rat tactic to deflect the impact of a kiss and tell. 'I don't know how many girls there were in all. Maybe ten,' he told the newspaper. One ongoing affair, with an account manager Neva Hanley (24) started around the same time he began dating Emma. He set dates with Neva in various hotels - they were together just one week after Owen's daughter was born and a month before his wedding day. His other indiscretions were alcohol-fuelled one-night stands that took place while he was on various tours with the band.